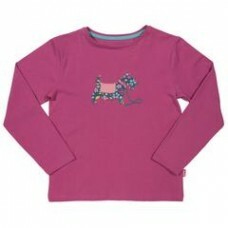 Fashionable Scottie dog applique gets the thumbs up from everyone - with or without a dog! 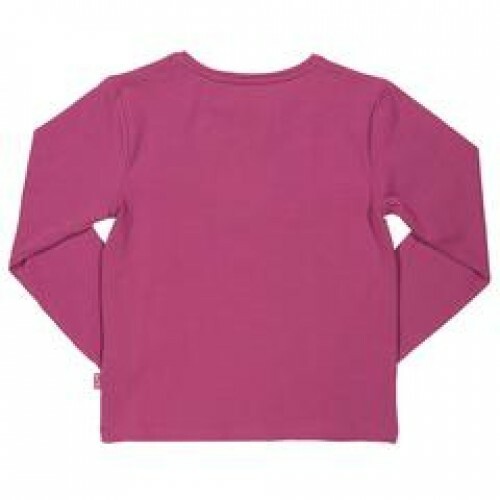 In a super deep pink colour. Made with organic cotton with a little bit of stretch.